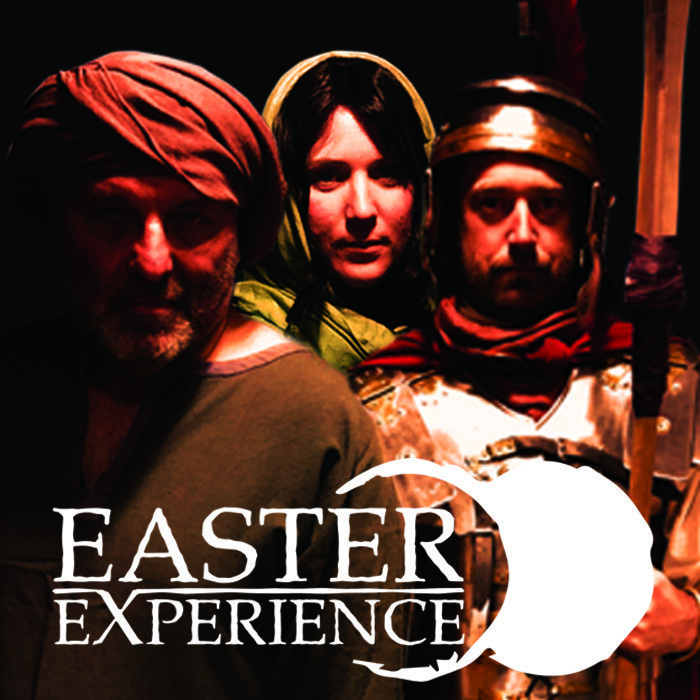 The Easter Experience is a ticketed event at £2 per person, so please book in advance. The Easter Experience is a ticketed event at £2 per person, so please book in advance. Click the following link to purchase tickets online for Wed 20th Thurs 21st Fri 22nd March.